WEBBY AWARD WINNER. 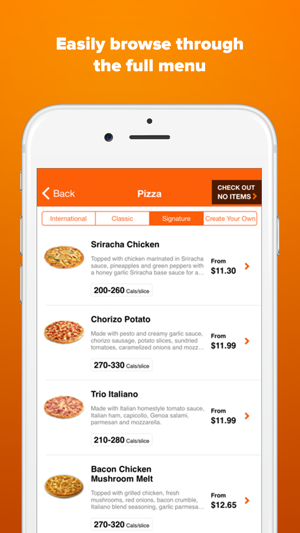 Try the Pizza Pizza app for yourself! 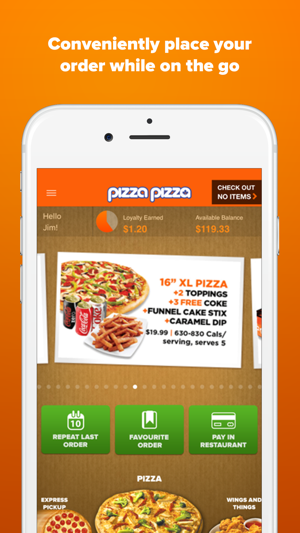 Pizza Pizza's iPhone App is the first of its kind from the leading national Canadian based pizza chain available at no charge. 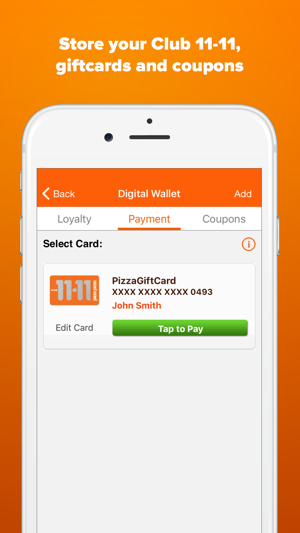 With a few simple clicks on your iPhone, you will be able to conveniently place your pizza order while on the go. 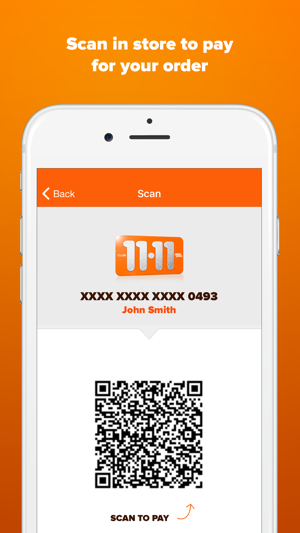 This is another innovation from Pizza Pizza that simplifies the complete order process for our valued customers. 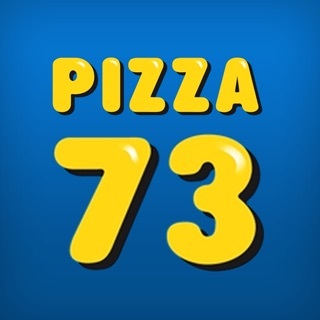 The free Pizza Pizza application is compatible with all versions of the iPhone, iPod touch and iPad and can be downloaded at the App Store. I’ve tried to save the loyalty bucks a few times for the kids parties and notice it’ll go from $25 to $15 without me using any... DO NOT SAVE!! 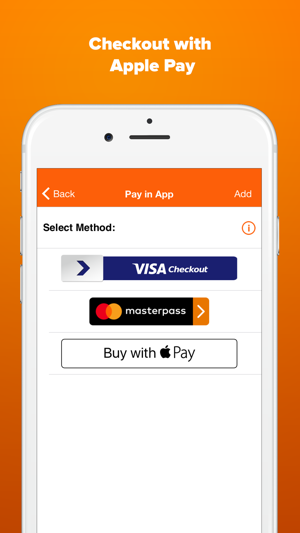 Just use as you get them.